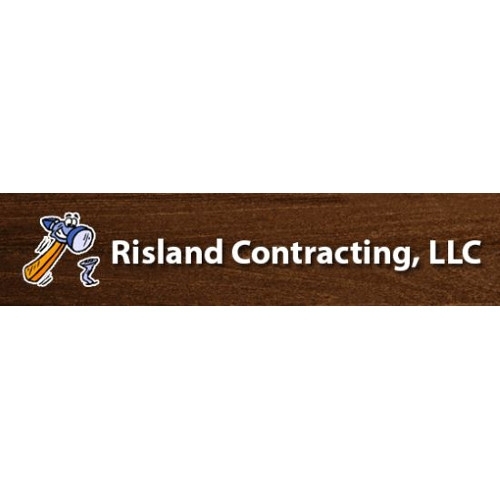 General contractor, multi-family home, single family home, remodel, garage door services. Kastenbauer Construction is owned by Tim Kastenbauer and offers home remodeling services to the Cass Lake and Bemidji area. 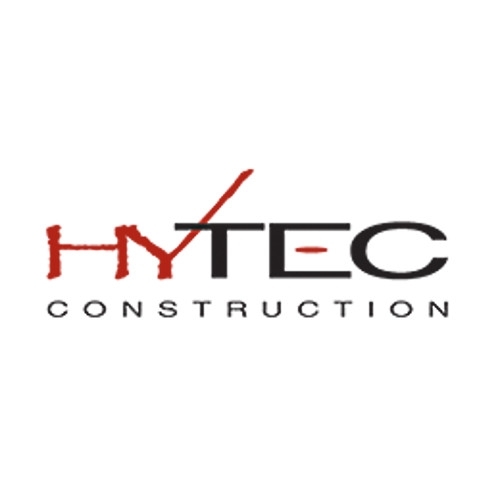 General construction contractor who does anything from concrete flatwork and ICF foundations to framing and finishing your new home or addition. 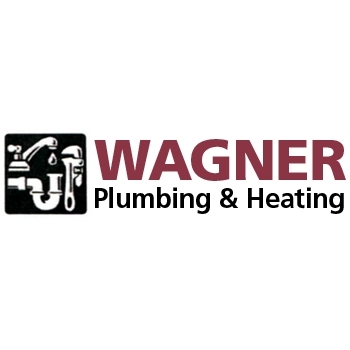 Wagner Plumbing & Heating Inc. Plumbing & heating mechanical contractor specializing in residential & light commercial projects along with servicing of existing systems.